Probably the most popular – and easiest – use for banana peels is to mix them into the compost pile. Peels add potassium and phosphorus to compost which promote root development and overall plant health when incorporated into garden soil. Just be aware that banana peels are green material and too much of a good thing can offset the balance of your compost. 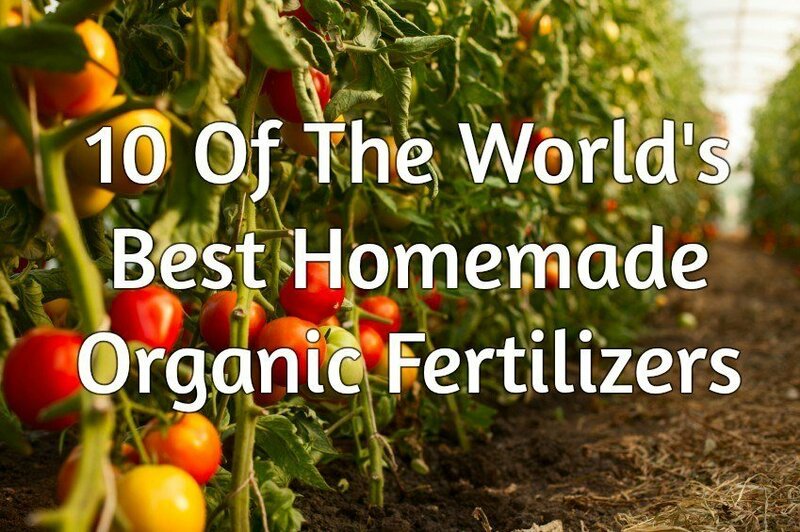 Check out this great article to read more about the composition of healthy compost. One final tip for using banana peels as fertilizer is to dry them completely then grind the peels and incorporate them into the soil in your garden. This will have a similar effect as composting and burying the ripe peels, but without the danger of burning your plants. This and the previous three techniques may be used on just about all of the plants in your garden to boost their growth and overall health. Rub the soft fleshy side of a banana peels on the leaves of your houseplants to clean off and dust or debris and give them a healthy glow. This is especially handy for indoor plants with waxy leaves like Scheffleras, Calatheas, Crotons, and Ficus trees. Rub moist banana peels on bug bites, stings, and other skin irritations. The fruit acids, vitamins, and minerals will not only help to soothe away pain and itching. They’re also great for your skin! Sick and tired of that nasty wart that just won’t go away? Tried everything at the pharmacy and the natural health store, but nothing seems to work? Don’t despair! 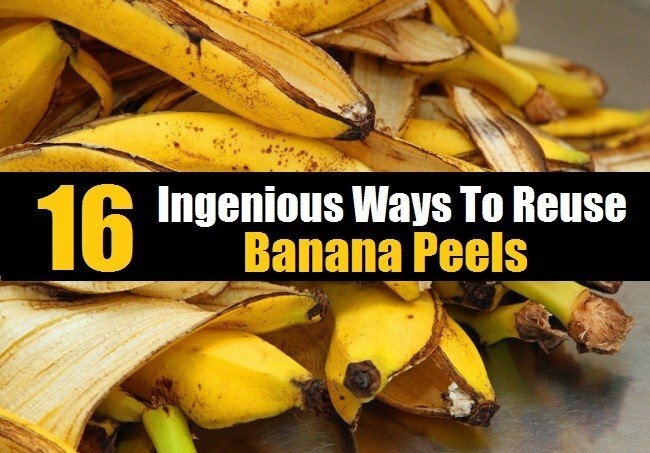 You can use banana peel to get rid of these persistent blemishes. Simply rub a piece of ripe peel over the wart each night before bed and watch it fade. Just as banana peels are great for your skin, you can also use them to condition and polish your leather shoes. Simply rub the soft inside of a piece of ripe peel over the leather to refresh, clean, and shine! Use your banana peels to create vinegar. Banana peel vinegar has a wonderfully sour, slightly bitter flavor with sweet undertones and makes a healthy and interesting flavoring for salads and other vegetable dishes. Check out the recipe, compliments of Livestrong. Add a ripe banana peel to the bottom of a roasting pan to keep the meat moist and tender while it’s cooking. For more awesome ideas that will help save you time in the kitchen, check out these 80 Mind Blowing Kitchen Hacks That Will Rock Your World. By now it’s no secret that there are a lot of vitamins and nutrients in the peel of a banana. Take advantage of all of that extra nutritional value by juicing your peels. Simply add peels to a pot of boiling water for 10 minutes to extract the juices, remove peels, and let cool. You can then add the resulting banana peel juice to smoothies or other drinks for a boost of vitamins and minerals. Again, always be sure to wash the peels first to remove wax, dirt, and other contaminants before cooking them!